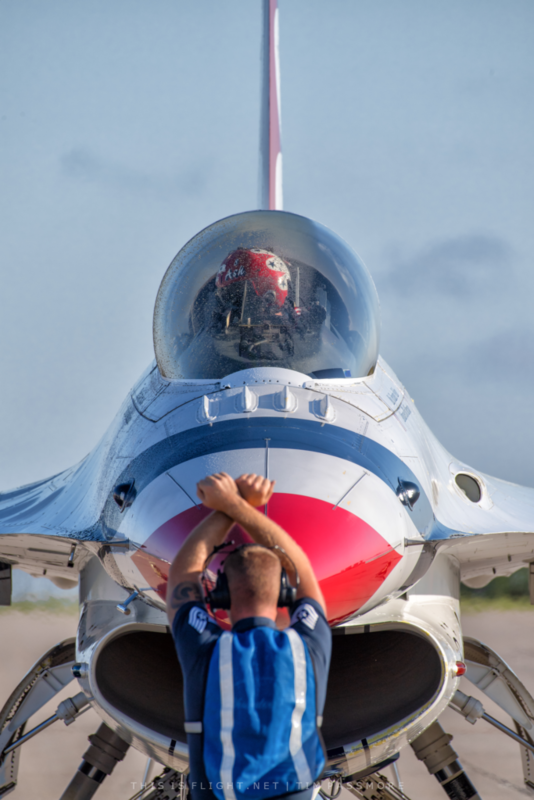 OFFUTT | The Defenders of Freedom Airshow at Offutt AFB this June has been cancelled after the base was hit by severe floods. 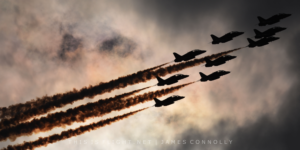 The show was scheduled for the 1st-2nd June and was to be headlined by the USAF Thunderbirds and US Navy Legacy Flight. However, in recent weeks the region has suffered severe flooding as heavy rain causes rivers to burst their banks. Hundreds of families have been forced to leave their homes and four people have been killed. The New York Times reported that on Sunday, one third of Offutt Air Force Base, near Omaha, was underwater. 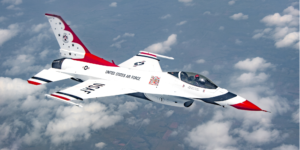 In a statement, the 55th Wing confirmed that they were fully mission-capable but the flooding has made hosting this summer’s event “untenable”. “The scope of this historic disaster has touched nearly every aspect of Nebraska including Offutt Air Force Base,” said Col. Michael Manion, 55th Wing commander. “Assessing the impact to the base is ongoing and we will recover, but it is obvious it will be some time before we can return to normal operations or have the capacity to host an event like an air show and open house. Those who have purchased premium ‘Flight Deck’ seating will be refunded. 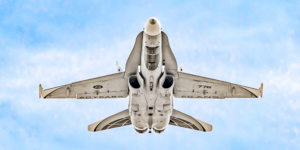 No other future dates for an airshow at Offutt have been announced. 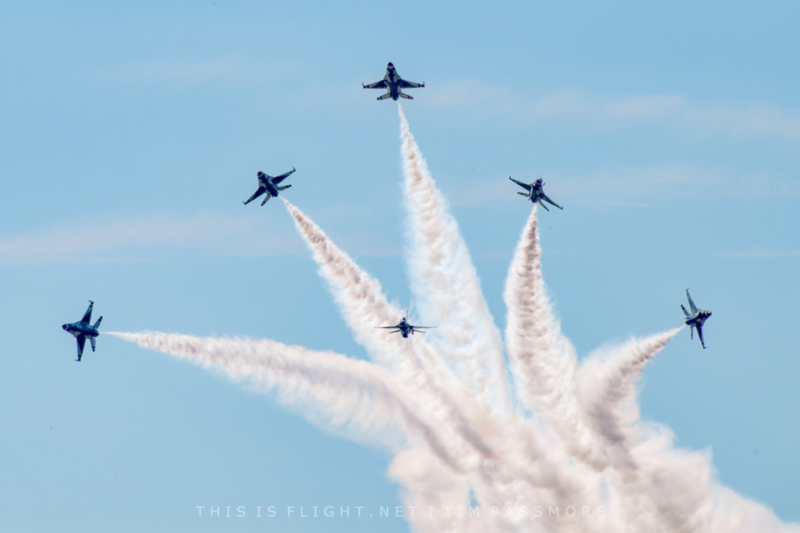 This entry was posted in Airshow News America, Airshow News Military on March 20, 2019 by Adam L..